This is a JimenaPulse partner site where you can post your property for sale or rent for a small fee. If you are an agent of any kind, the fee is a little larger but still cheap at the price. 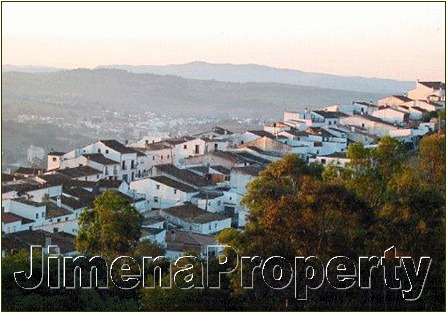 We will allow only properties in Jimena de la Frontera, Estación de Jimena, San Pablo de Buceite, San Martín del Tesorillo, Marchenilla, Montenegral, Barca Moreno and other places within the municipality of Jimena. All you have to do is contact us and we’ll tell you what to do. Welcome aboard!